The #1 all-in-one preconstruction platform that streamlines your bid management process from start to finish. The largest construction network at your fingertips. Access our network of hundreds of thousands of subcontractors and find them based on your specific needs. We keep all their contact information up to date with the latest details to save you time. Everything you need to manage your bids. Send out invites and see exactly what’s happening with your project all in one place. Easily manage each step, from project drawings to final bid—and everything in between. The quickest and most accurate way to level your bids. 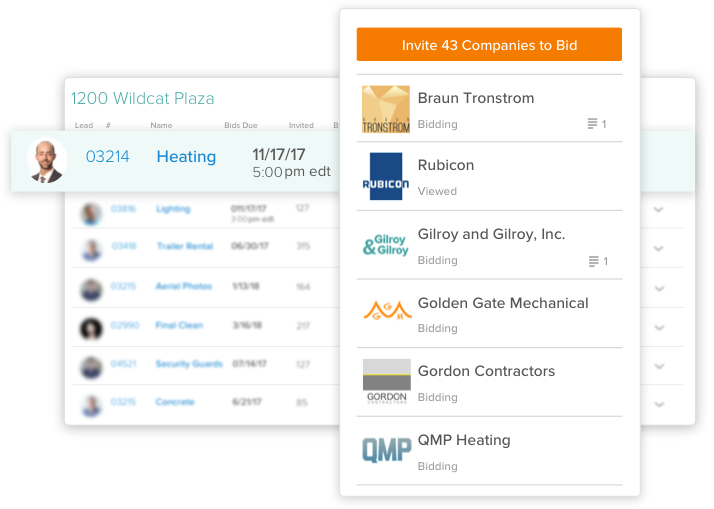 Compare bids side by side, plug numbers to easily edit values, and collaborate to get results faster and more efficiently. 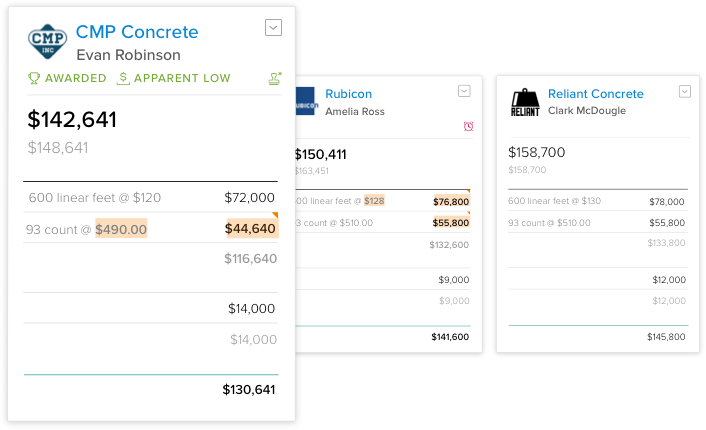 Plug in values and totals automatically adjust. Toggle other bidders to see who’s making the best offer. View which subs are qualified. Check their project limit, EMR and more. Leave notes on any line item to share information and stay organized. The ability to solicit, level, and collaborate on trade partners' proposals will set the bar for the next level of preconstruction processes. Get unparalleled insights across your company with our detailed performance metrics and historical cost tracking. Make smarter business decisions with our real-time analytics and reports. Easily keep track of historical costs for your records. 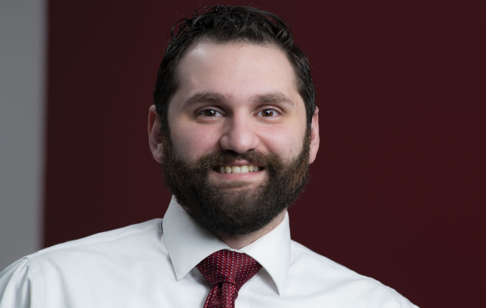 Identify historical relationships with subcontractors. 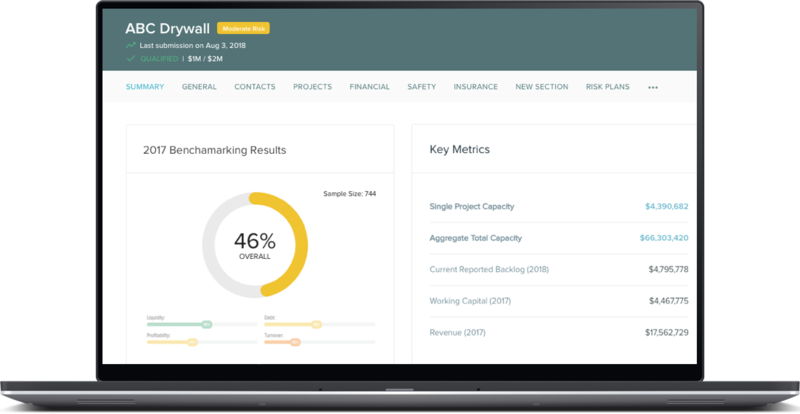 Reduce risk and save time with TradeTapp, the most advanced prequalification tool ever. Plus, our open API lets you securely pull subcontractor qualification and contact data into your system. More tools for your belt. 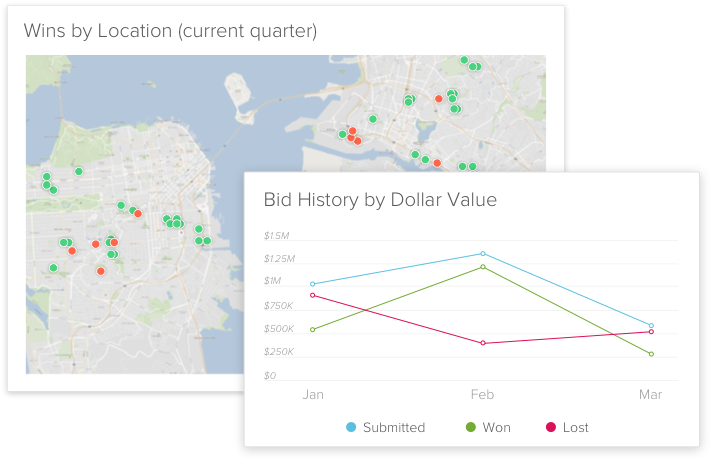 Building Connected provides a streamlined bid management process that takes the pressure off the estimating team. Try BC Pro with your team for free.